Founded in 2016 by Don Yates who was formerly with Rivals.com and Scout.com, 14powers.com is a Southeastern Conference specific news site designed and operated by SEC fans. 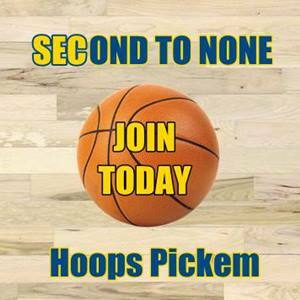 Our goal is to provide the best game previews, predictions, analysis and reviews for SEC fanatics. The SEC is the most powerful college sports conference in the world and we aim to give it the special attention it deserves. Vistors to 14powers can expect a user-friendly interface that doesn’t bombard folks with auto-starting videos and pop-up banner ads. We must have advertising to pay the bills but promise to employ ads responsibly and not disrupt the user’s experience. Feel free to chime in with suggestions, compliments, and gripes. A real person will respond to you.